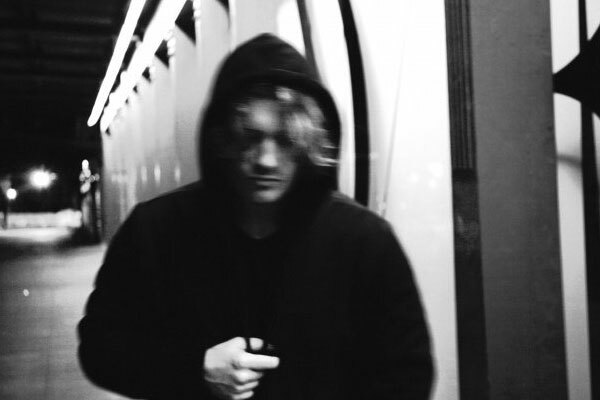 Chris Malinchak's "So Good to Me" is such a smooth track. This is the track that sets the most poignant part in a movie. You know the one, where the two main characters are having a good time at a club. The background noise is muted and all you hear is this sweet track setting the tone. Sweet lawd, I think I just described all independent films. Either way, Malinchak's house music is well known around the scene. He was also a part of the group French Express. I hope you guys enjoy the tale and the track.